The most anticipated story in the blockbuster Dark-Hunter series. 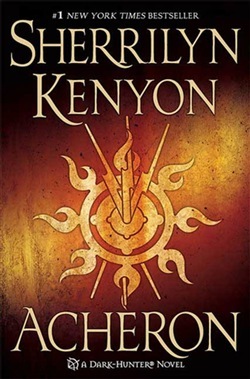 The never-before-revealed story of the Dark-Hunter leader, Acheron. He was made human in order to escape death, but in death he was reborn a god. . . Eleven thousand years ago a god was born. Cursed into the body of a human, Acheron spent a lifetime of shame. However, his human death unleashed an unspeakable horror that almost destroyed the earth. Then, brought back against his will, Acheron became the sole defender of mankind. Only it was never that simple. For centuries, he has fought for our survival and hidden a past he'll do anything to keep concealed. Until a lone woman who refuses to be intimidated by him threatens his very existence. Now his survival, and ours, hinges on hers and old enemies reawaken and unite to kill them both. War has never been more deadly... or more fun. 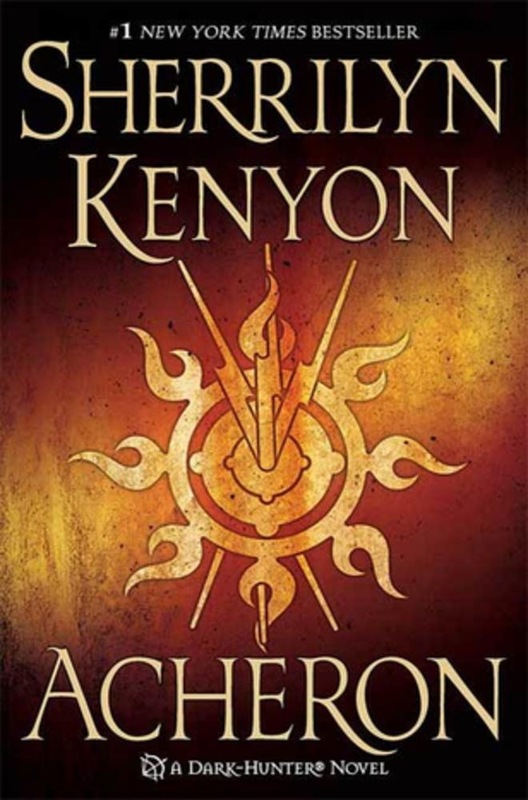 Acquista Acheron in Epub: dopo aver letto l’ebook Acheron di Sherrilyn Kenyon ti invitiamo a lasciarci una Recensione qui sotto: sarà utile agli utenti che non abbiano ancora letto questo libro e che vogliano avere delle opinioni altrui. L’opinione su di un libro è molto soggettiva e per questo leggere eventuali recensioni negative non ci dovrà frenare dall’acquisto, anzi dovrà spingerci ad acquistare il libro in fretta per poter dire la nostra ed eventualmente smentire quanto commentato da altri, contribuendo ad arricchire più possibile i commenti e dare sempre più spunti di confronto al pubblico online.